Over the past couple years, Rob and I have been on some amazing adventures. Every time we get home from vacation we Google how to move to wherever we just visited. I would move to Canada, New Zealand, or Japan in a heartbeat. I know I've said this in posts before and I'm sure I'll say it again and again -- this trip was the best. 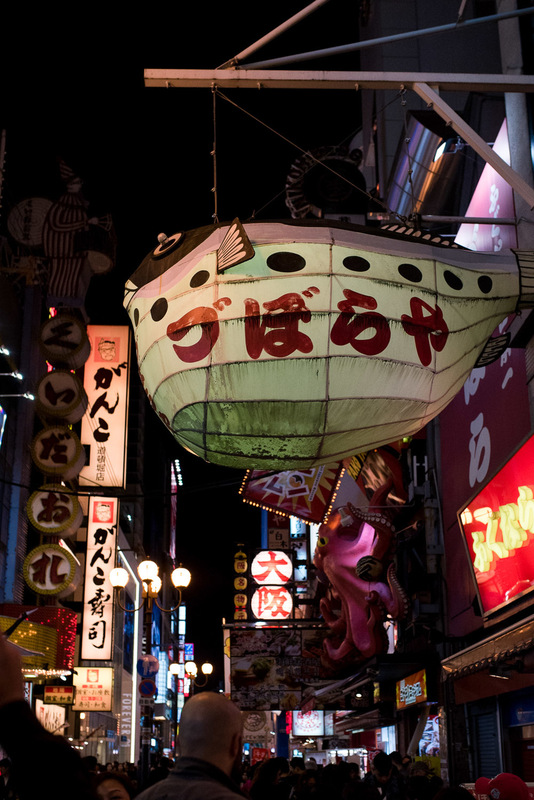 Japan is now my favorite country and every time I look at these photos I want to visit again so, so badly. I chose New Zealand last fall which was an easy sell to Rob. He picked Japan and I was elated to go along for the ride. Based on watching J-dramas and anime I had preconceived notions of what Japan would be like, but I knew Power Office Girls may not be the most reliable source. I was VERY surprised at how close to real life Japan those shows turned out to be. There were lots of other things that surprised me too, like how few people spoke English in Japan, or how quickly I became comfortable with the social norms there. We started the trip teasing each other for standing on the right side of the escalator (it's for passing), or violating the MANY subway etiquette signs. By the end of our trip we were eyeing the tourists eating or answering their phones on the crowded train. Every place we go has it's own pace, it's own rules, and it's own way of making you feel like you're a part of the community. That's why every new place we go is my favorite and always will be. I have several posts worth of photos from our two weeks in Japan. I took A LOT of photos. I hope you're ready! is it a train or a Subway? I asked a friend who lives in Tokyo and he said subway, so I'll go with that. The subways were my absolute favorite part of Japan. Figuring out ticket machines and train routes was an adventure. Watching the kids get on the trains in the morning wearing their school uniforms and pretending I didn't notice the business men falling asleep in their seats in the evenings really made me feel like I was living Japan, not just visiting. Almost everyone riding a bike in Japan was also doing something that they shouldn't have been like wearing really high heels, texting, or reading a book. Yes, I actually saw someone reading a book while riding a bike. The only places open for breakfast are Japanese versions of French bakeries. You can buy buns filled with curry there. I found it both amazingly delicious and very odd. Anything with a moat around it has to be amazing.